The Home Power Kit can keep the lights, television or radio on during a blackout in the crucial moments before Tornados strike. Tornados can cause power outages from miles away, placing a community in danger of missing valuable Storm Weather Reports minutes before they hit. 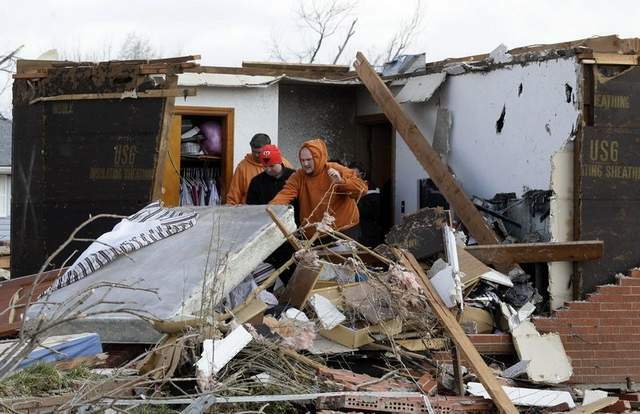 According to the article “Tornadoes' death toll mounts; rescue efforts underway”, by Judy Keen, Jessie Halladay and Doyle Rice, USA TODAY, the tornadoes that ripped across much of the Midwest and South on Friday, took the lives of more than 36 people in five states. The Home Power Kit provides 400 watts of power with a Universal Inverter to plug in devices that run on AC, DC or USB, including phones, laptops, televisions and tuners. It includes a powerful 3-watt LED lamp that can light an entire level. PowerSurvival.com is a division of First Aid Global, a First Aid, Safety and Emergency Preparedness company in Tarzana, CA that has been in business 15 years restocking First Aid Cabinets, Safety Gear and Food Service Gloves and servicing Eye Wash Stations as well as providing CPR and AED Training. 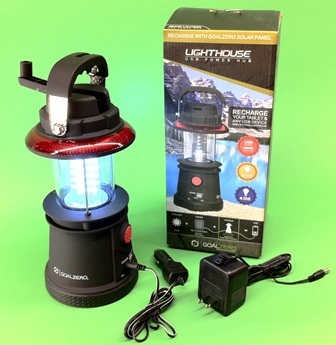 Their line of Earthquake Preparedness Kits have expanded to include customers in all 50 states, including disaster preparedness for tornados, hurricanes, fire and smoke escape, and emergency blackouts or power failures on their new website http://www.PowerSurvival.com. 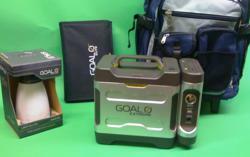 For more information, visit their wholesale website at FirstAidGlobalWholesale.com or call them toll free at 866-305-1753. Visit First Aid Global on facebook and give them a 'like'. Many communities loose power minutes before a Tornado strikes, leaving them unaware of offical storm warnings. The 'Lighthouse Power Hub'With just a crank you can recharge your wireless devices and light your way.